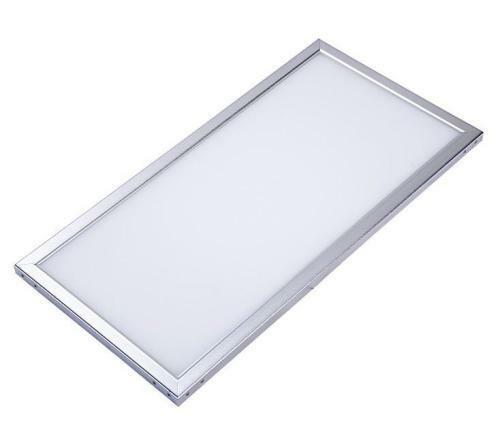 With Taiwan LumenMax 5630SMD, 18W 24W 27W 300*600mm Flat LED Panel Light, 70-8LM/W will save you 70% on the electricity bill to replace the conventional grid panel light with fluorescent tubes fixture. What is a good 300*600mm Flat LED Panel Light? 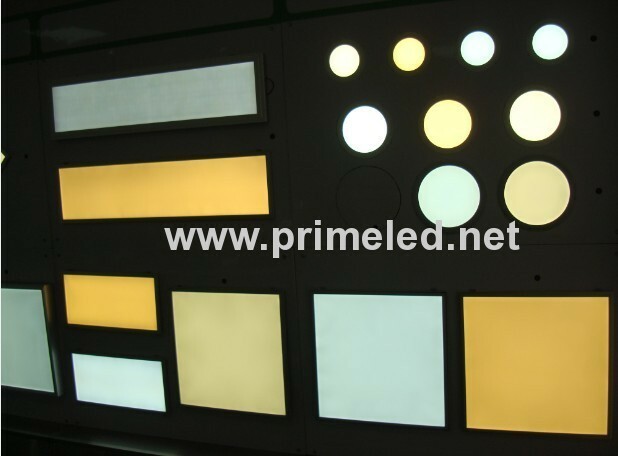 How to install 300*600mm Flat LED Panel Light:?